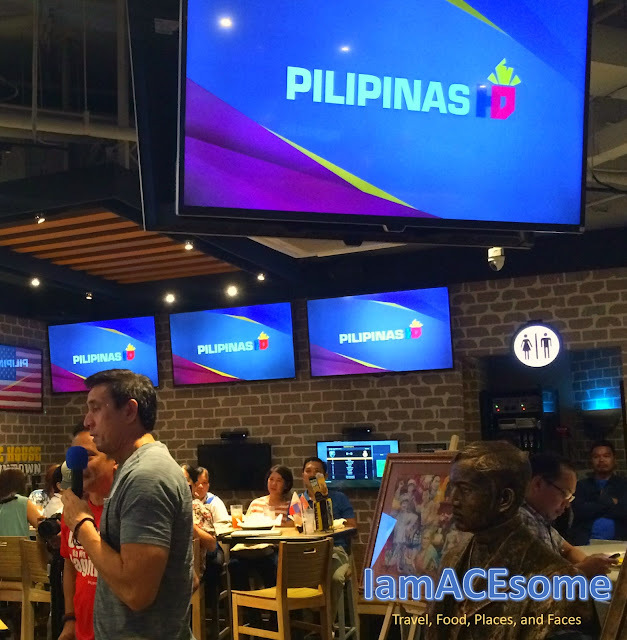 Be inspired, be proud, and know your past and the greatness of our heroes. 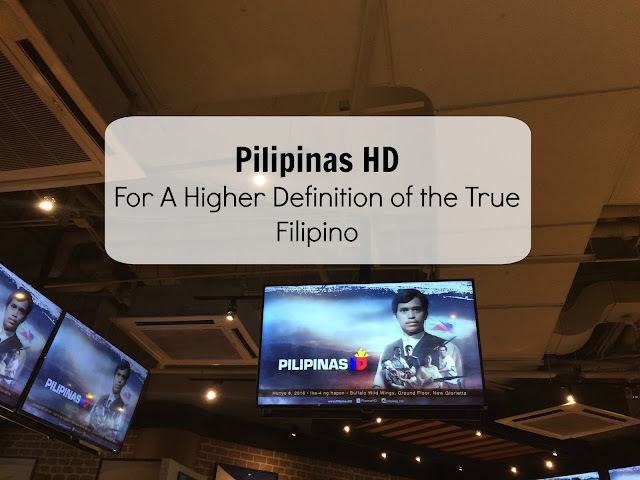 Pilipinas HD will showcase the best and the brightest not only among the country’s revered and known heroes but will also showcase the extraordinary deeds of ordinary Filipinos who have made a difference in the lives of others and their communities. “We are at a crossroads in our history when we must seek to know and understand the past in order for us to move faster, higher and more effectively into the future. We need to tell our children the greatness and the nobility of being Filipino. We simply tell the truth as it deserves to be told, in the eyes of historians, experts, and storytellers who researched, studied or saw recent history unfold,” Trinidad said. Trinidad also urged the public not to wait for June 30 make change happen. He said that everyone can contribute to nation-building by simply following traffic rules, disposing of garbage properly or following simple, basic laws. 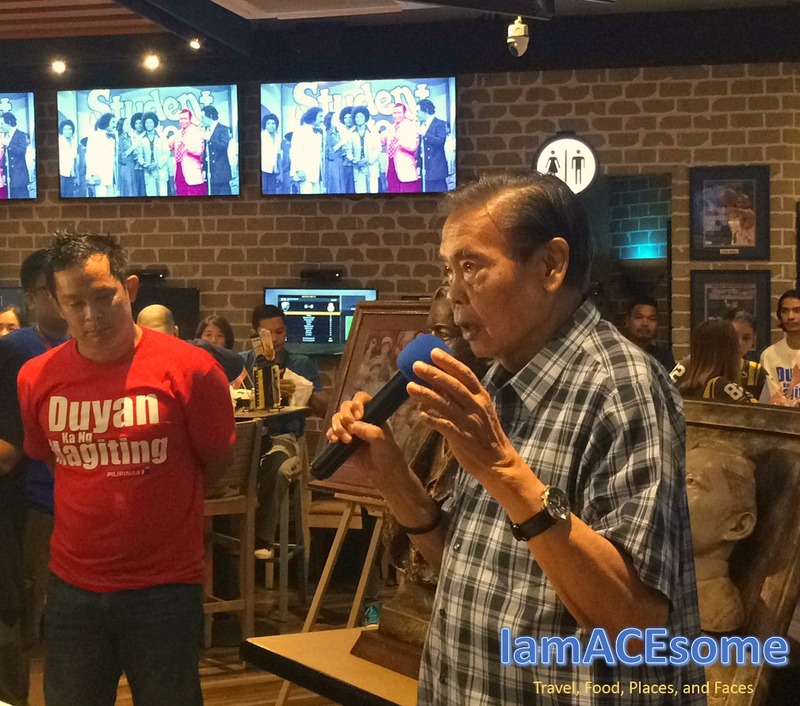 The Pilipinas HD launch was graced by a stellar cast of political leaders, sports stars, and community movers who are one in the goal of seeing the best in the Filipino that included International bowling hall of fame Paeng Nepomuceno, Philippine Television pioneer and former Senator Eddie Ilarde, MTRCB Chairman Atty. 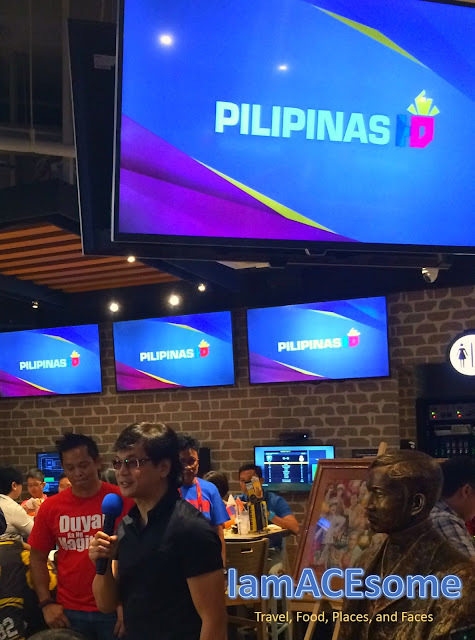 Toto Villareal and Mandaluyong Mayor Benhur Abalos. 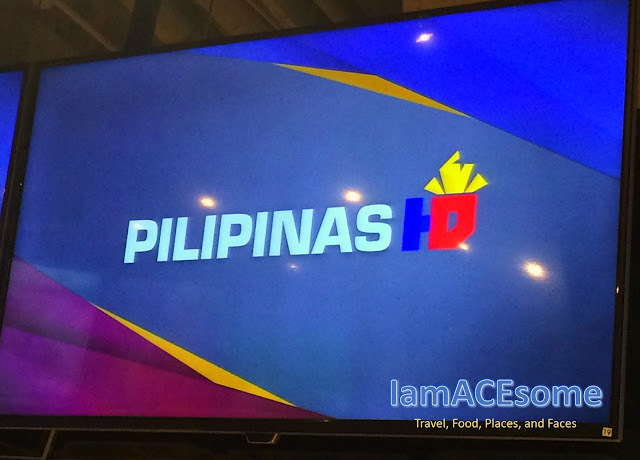 You can watch Pilipinas HD in CableLink on Channel 45 and in MyCATV on Channel 8.